The CALMAN Lakes Watershed is composed of Round, Boot, Long, and Becker Lakes and is located just Southeast of the City of Brillion in the Towns of Brillion, Rantoul, and Rockland. The CalMan Lakes are enjoyed by many sportsmen, swimmers, nature enthusiasts and others from within and outside of Calumet and Manitowoc counties. However, recent algal blooms, invasive species issues, and fish kills have indicated that these lakes are in need of some serious help. The counties, along with various stakeholders such as the Brillion Conservation Club, Long Lake Advancement Association, lakeshore properties owners and other are partnering on several projects to improve and maintain a health watershed for future sportsmen and recreation enthusiasts to enjoy. Spring 2019: The CalMan Lakes Watershed 9KE Plan approved by DNR/EPA. The DNR has approved the CalMan Lakes Watershed Plan as a Nine Key Element Plan. Having this designation opens the door to various funding sources that only watersheds with 9KE plans are eligible. This step is critical to obtaining the significant funding needed to meet the goals of improving water quality. Fall 2018: The CalMan Lakes Watershed Plan Submitted to DNR. After extensive monitoring, assessments, modeling and public surveys, the CalMan Lakes Watershed Management Plan was submitted to DNR in September. This plan is under review for meeting the Nine Key Elements required by DNR and EPA. Once approved, the plan opens the door to funding opportunities such as DNR Lake Protection Grants, GRLI funding (EPA and/or NRCS) and provides the framework to advance large projects needed to see water quality improvements. You can view the plan here: CalMan Lake 2018. A implementation guidance plan is currently being drafted. The guidance document will summaries key findings of the plan and projects that can be advanced by all stakeholders. Becker and Long Lakes continue to be monitored through the Citizen Lake Monitoring Program. CLMN funding has been requested for Round and Boot Lakes for 2018. The latest update including the final deliverables for the Phase II grant, as well as data from the Phase III efforts are not available. The April 2017 Public meeting covered most of the plan updates. You can view the latest draft plan or view the presentation slides provided by Onterra. Latest modeling efforts indicate that significant nutrient loading reductions are needed from both external (non-point runoff) and internal (lake bottom) in order to see improvements in water quality. Spring runoff impacts overall load greatly. These numbers still remain preliminary, as additional data is needed to complete the model. Weekly DO profiles collected on Boot Lake indicate that Boot Lake remains stratified throughout the summer. Additional data (sediment core analysis in particular) need to be collect in order to improve understanding of internal loading for Boot Lake. Onterra will be collecting and analyzing additional data needed to complete the lake model. The watershed component of the Lake Plan will be developed over the summer, focusing on non-point sources by Calumet and Manitowoc LWCDs. Draft plan will go to public comment in late fall. - Individuals or groups that have comments or input are welcome to submit at any time. Individuals and groups may be requested to provide input on recommendations. Feedback is crucial to ensure the plan is able to be implemented by all partners. The CalMan Watershed Plan, with additional input from public, will be submitted to go to DNR in December. Local stakeholder groups can choose to adopt plan. A group (lake association, conservation club, or County Board) must adopt the plan in order to be eligible for most funding state and federal sources. Thank you to those that attended the meeting on the latest update. If you were not able to make the meeting, you can view the presentation posted here. Thanks to the Brillion Conservation Club for hosting this event. Summer 2016: The latest update is now available! Fall In-Lake Phosphorus profiles were collected to estimate the importance of internal phosphorus loading from bottom sediments when the bottom waters are devoid of oxygen. Data were compared to spring data, the "starting point" for internal nutrient release for the season. 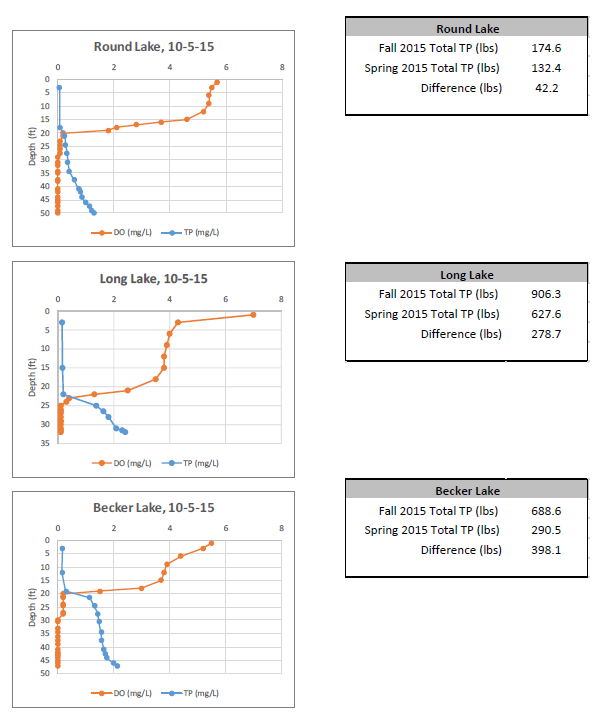 The Figure above displays the dissolved oxygen and total phosphorus profiles for these three lakes in October 2015. 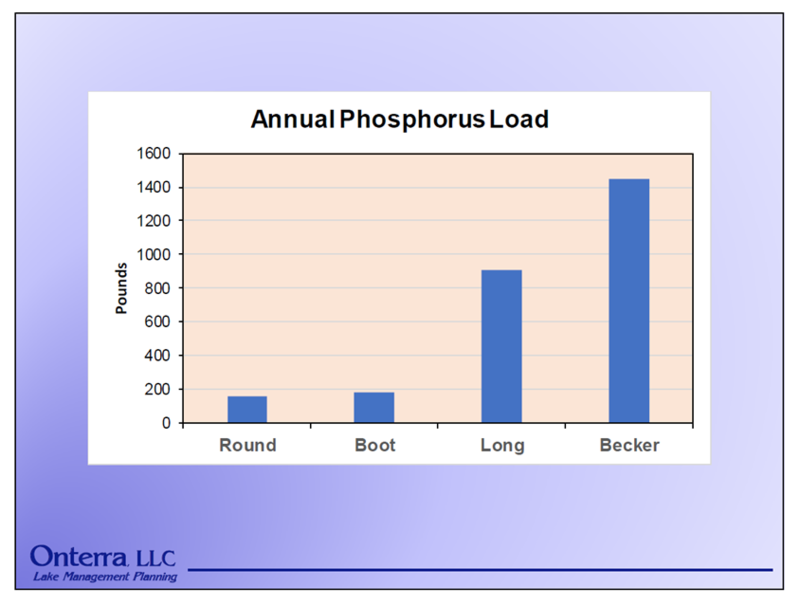 It is estimated that the water column in Becker Lake contained 689 lbs of phosphorus in the fall of 2015, while Long Lake contained 627 lbs and Round Lake 132 lbs. 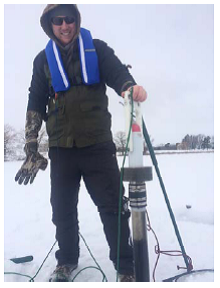 The plan was to collect sediment cores from each lake during frozen conditions. However, the scheduled field day was bitter cold, and froze up the sampling equipment. One core was retrieved from Round Lake. A preliminary examination of the core indicates that the condition of the lake at the present time is significantly different from pre-settlement conditions. The diatoms - which are a type of algae that form silica "glass" cell walls, leaving a fossilized record over time - indicate that Round lake is hyper-eutrophic at the present time. Additional analysis will be performed later in the year. The remaining cores were pulled this spring, but the analysis was not available at the time of this report. Photo: Taken by Onterra, LLC. Summer 2015: Calumet County was awarded the Lake Protection Funding in April. 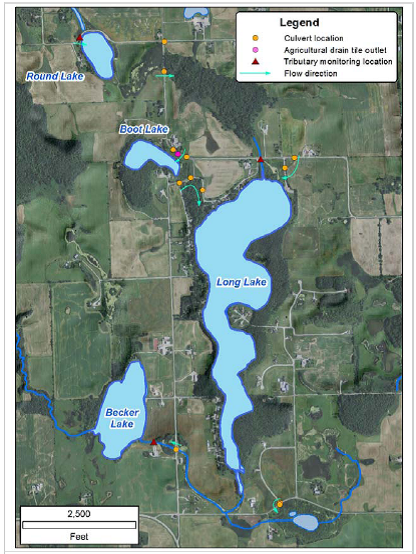 The grant will cover tributary sampling at the flow monitoring stations during spring recharge and rain events as well as sediment core samples in all four lakes (see below). We had a successful spring recharge season, collecting 94 samples as of July 1, 2015. Tributary Sampling will continue through the end of 2016. Below is a map of the CalMan watershed depiciting locations of the culverts, direction of flow, and flow monitoring sites. Water sampling will be conducted at the flow monitoring sites (red triangles). We are in the middle of the 2015 Lake Baseline Monitoring season. 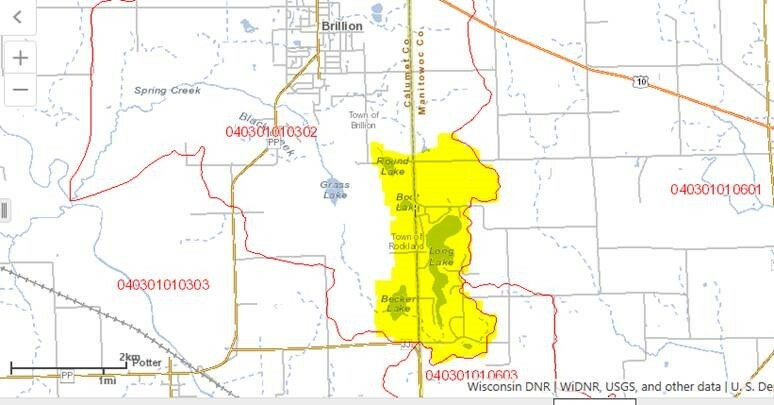 Both Round and Boot Lakes will continue to be monitored through the WDNR Grant. Becker and Long Lakes are monitored through the Citizen Lake Monitoring Network (CLMN) and volunteers from Long Lake Advancement Association and Brillion Conservation Club. In addition to the Lake and Tributary Monitoring, Lake Consultants from Onterra, LLC will be collecting sediment cores from each lake this winter to understand nutrient release from the bottom of the lakes. 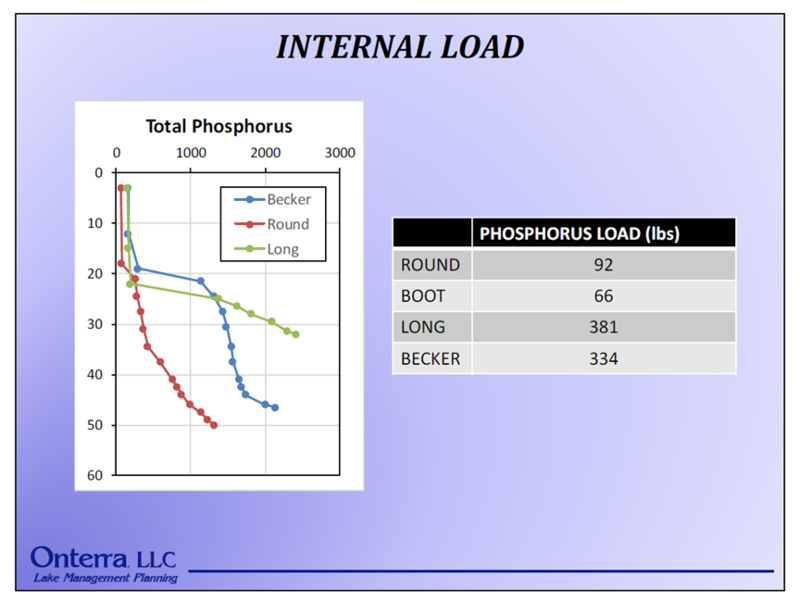 This type of analysis can be used to determine the amount of phosphorus that is available from release during internal loading. Spring 2015: In 2014, a final report documenting the data collection and analysis for Phase I and Phase II of the CalMan Project was introduced to the Calumet County Board, the Long Lake Advancement Association, and Brillion Conservation Club. The final report was adopted by Calumet County Board on December 12, 2014 as the formal CalMan Watershed Plan, which will served a guide moving forward in the project. Attached you will find the adopted Final Report, as well as a Companion Summary that highlights and illustrates important components of the adopted Plan. The Department of Natural Resources approved the final report as an adopted Watershed Plan in January 2015. A third grant application was submitted to DNR in January 2015 to continue with implementation of the Watershed Plan. Much work and data collection still is needed to understand the sources of the excessive nutrients. Notification of grant awards is expected for early April, 2015. In the meantime, you may see staff from the LWCD or Onterra collecting samples during spring runoff season. June 20, 2013: Bob Sengbush and I sampled Long, Round and Becker Lakes for Chlorophyll a, nutrients, and Dissolved Oxygen (DO) / Temperature profiles. Each lake appears to be stratifying, with very low DO saturations below the thermocline (rapid change in temperature). Secchi depth (measure of water clarity) at Round Lake was 7.0 feet, and DO levels were very low at certain depths. Long Lake’s secchi depth was 1.5 feet as well as Becker Lake. I also sampled Boot Lake yesterday, where water clarity was very poor (1 foot). The DO profile indicated there is little to no DO below 5 feet, yet the surface is super saturated with DO. This is an indication that the lake is very eutrophic – too many nutrients. Thanks again to Russ Calaway for providing boat access. Next round of water quality sampling is set for second week of July. June 11, 2013: Staff from Onterra, LLC performed an early season aquatic invasive species (AIS) plant survey on Becker, Boot, Long and Round Lakes. Initially reports from the survey indicate a lot of curly-leaf pondweed on Round, and both curly-leaf pondweed and Eurasian water milfoil in Long Lake. The intent of this survey is to map populations and densities to keep an eye on them as water clarity improves with continued efforts to improve the lakes. As water clarity improves, these AIS hotspots will need to be controlled to allow native vegetation to return to the lakes. Hybrid milfoil was again confirmed in Becker Lake, along with curly-leaf pondweed (right by the boat launch!). It is important to keep hybrid milfoil OUT of the other lakes! Efforts in some of the Manitowoc County Lakes have indicated that the hybrid milfoil is VERY HARD to get rid of; the typical chemical treatments are not working. So, if you are fishing in Becker, make sure you clean your boat before you go to another lake! If you plan on using your boat within the next week, please wash down your trailer, boat, and any submersible equipment (anchors and rope) with a mild bleach solution. Please do your part to keep this pesky plant out of Long, Round, Boot, and other lakes. Good news is no aquatic invasive plants were found in Boot Lake. The bad news is there were not many native aquatic plants found either. May 1, 2013: Onterra and Calumet County Staff were out sampling all four lakes! Thanks to Russ Calaway for providing access to Boot with our kayaks. We will need to bring the big boat out in June to perform the plant survey. Lab data will be posted when we receive it. April 2013: Calumet County was awarded a 2013 DNR Lake Planning Grant to move forward with a comprehensive watershed plan for the CalMan Lakes Watershed. This will be Phase I of a multi-phase effort to better understand the understand the complex biology, chemistry and physical make up of the lakes and their watershed. A detailed ecological assement is a requirement for several grant funding opportunities which may be required to resolve some of the water quality issues. Calumet County hired Onterra LLC to assist with some of the sampling and data analysis. 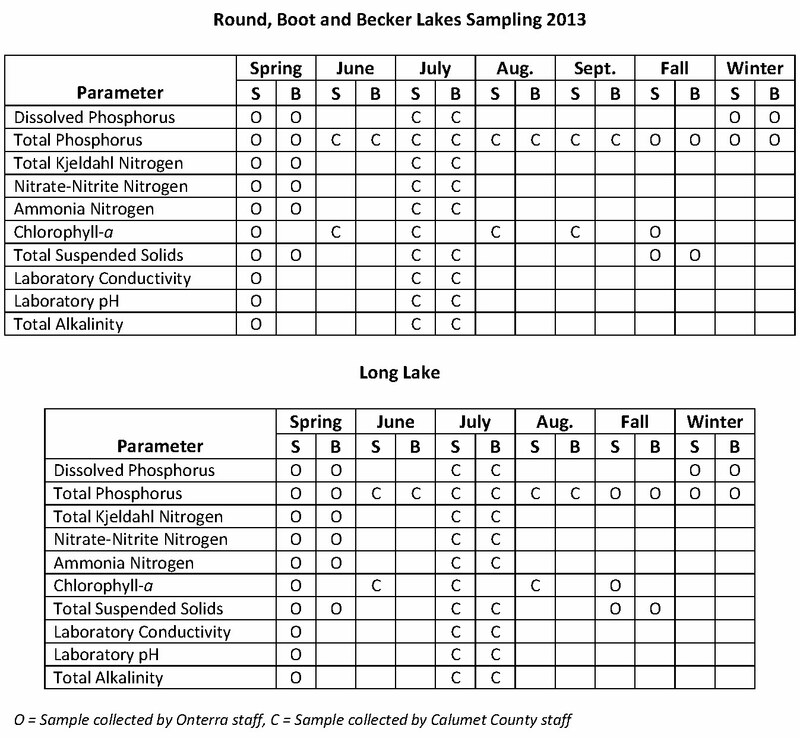 Below is an outline of the water quality data that will be collected in 2013. Calumet County was awarded two small-scale planning grants from the Wisconsin Department of Natural Resources for efforts to improve the water quality of the CalMan Lakes (Becker, Boot, Grass, Long, Round Lakes). The first grant, which was awarded in 2010, was for education. The second grant, which was awarded in 2011, was for organization. In April 2011, the Calumet County Land & Water Conservation Department held an educational meeting to inform the public and area landowners about the status of the lakes. It was identified that changes in land use behaviors among the watershed’s landowners need to occur if the health of the lakes is to improve. In particular, the amount of phosphorus entering the lakes needs to be significantly reduced. Participation in a volunteer monitoring group was solicited and, subsequently, a group was formed. The volunteer monitoring group has been taking water samples of the lakes for the LWCD. A follow-up meeting was held in September 2011 with the same individuals. At that meeting, those in attendance were passionate about improving the health of the lakes and identified education as being the key to saving the lakes. Educational opportunities will continue to be available throughout 2012. Also, the Calumet County Land & Water Conservation Department has been and will continue to meet with area landowners, at the landowners request, to assess their land for incompatible land uses and formulate solutions. On March 12, 2012, a public informational meeting was held to discuss the second grant, organization. 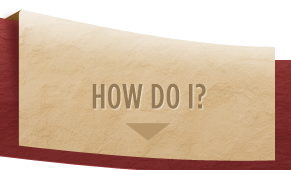 The purpose of the organizational effort is to put the knowledge gained during the first grant into action. Additional education/information about shoreline education was provided by Patrick Goggin with the University of Wisconsin Extension. The County Planner shared the revised watershed of the CalMan Lakes, the results of the lake sampling conducted by the volunteer monitoring group, and a draft action plan. The action plan identifies action items, who is responsible for implementation, a cost estimate, and timeline of each action. 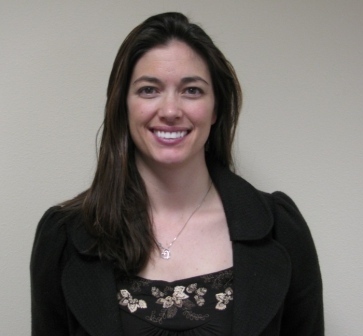 Please contact the Dani Santry, Water Resource Specialist for any questions or input on the CalMan Lakes Efforts.